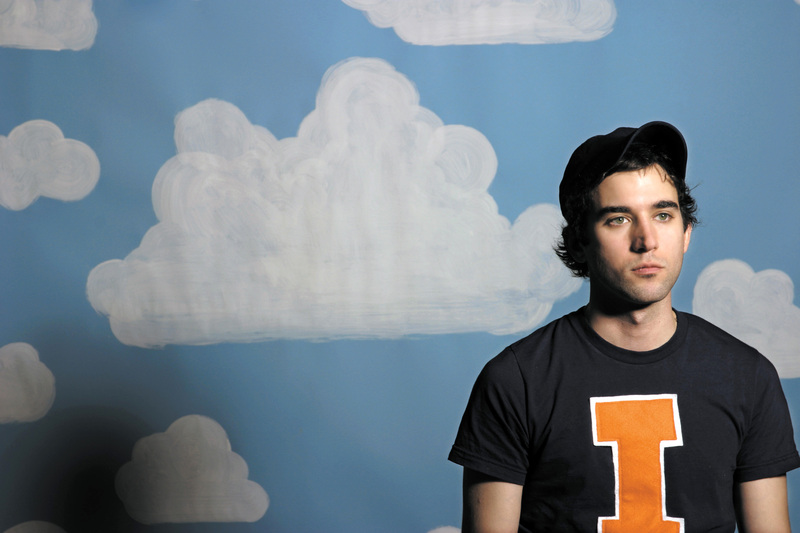 Sufjan Stevens is an eclectic American musician and multi instrumentalist. His music ranges from indie-folk to indie-pop passing through some electronic music with his album The Age of Adz (2010) and much more but I don’t want to unveil too much! He is a really careful songwriter because he pays a lot of attention to the lyrics, which are about a number of different topics including life and death. Perhaps you may know his famous song “Chicago” taken from the album Illinois (2005), one which retrospectively still seems to be the most easily accessible to people. His seventh album Carrie & Lowell (2015) was released in April this year, five years after the previous album. This album goes back to Sufjan Stevens‘ beginnings as an indie-folk musician and has been acclaimed very well so far.